Petra, Leopold and Johannes are the owners of the Hofbauer-Schmidt winery. They are three people, who not only work and make important decions, but also laugh together. 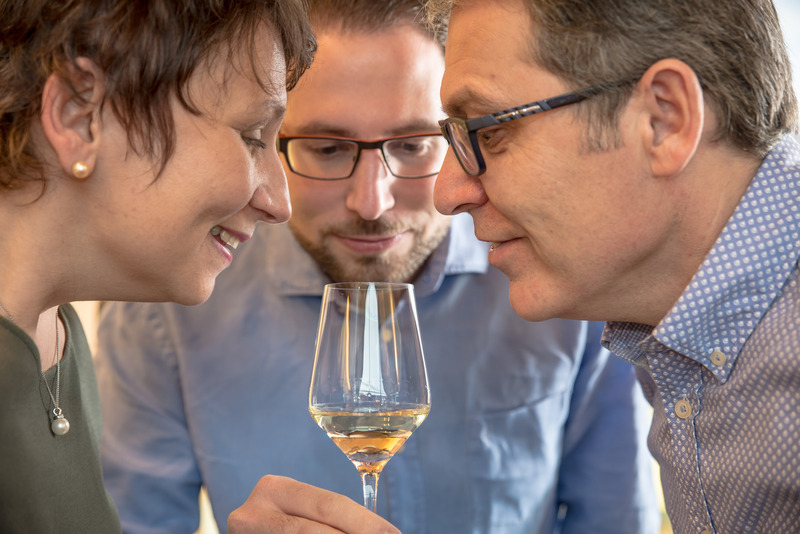 Their shared passion is communicated through the vineyard, the leading variety “Grüner Veltliner” and the indigenous rare variety “Roter Veltliner”. The result is pure joy, which you can see and especially taste.